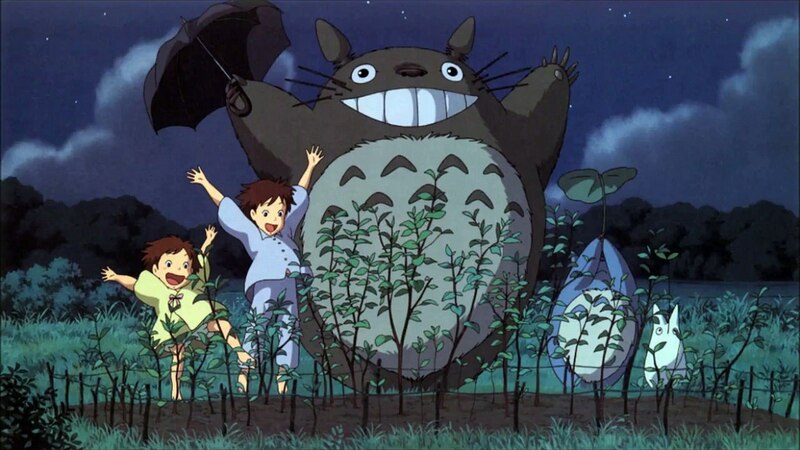 Let’s start the weekend off together! 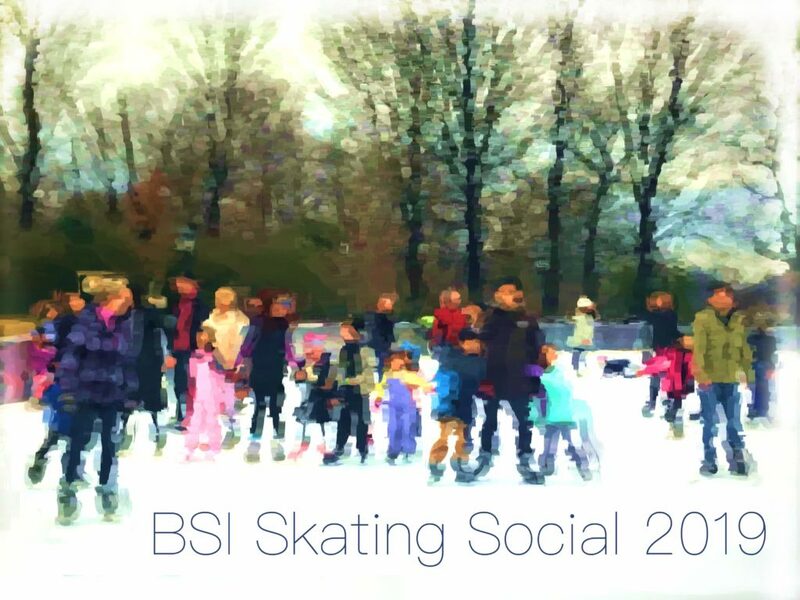 Enjoy skating and socializing on our private rink with friends, family, teachers and staff! Join us at LeFrak Center at Lakeside in Prospect Park! Lakeside’s Bluestone Cafe will be open throughout our social for snacks and warm drinks. We will have a party room to warm up or meet-up with friends. For more details or questions see Skating Social Info here. We are lucky to have Allison Dubinski, a speaker from the Child Mind Institute who will talk about stress and anxiety and skill-building for independent, strong young people and adults. Don’t miss it! 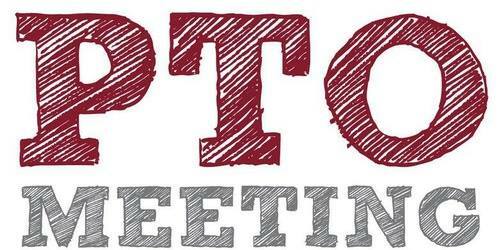 Principal Havlik will request funding for a spring 3rd grade coding enrichment and teacher/parent diversity training and give updates on upper grade career day, science fairs and after-school band program. Come and hear about events coming up, our funding, old business, new business — YOUR business! 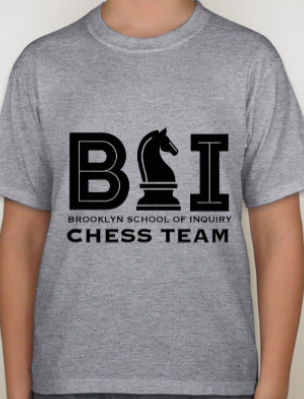 BSI Chess T-Shirts are here! 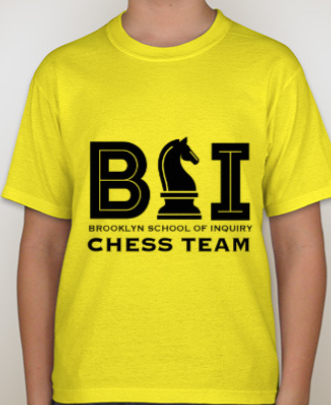 New BSI chess shirts are finally here! 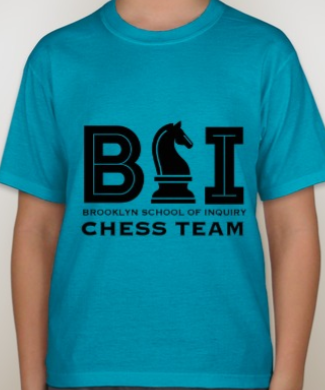 Buy a shirt to show your support for our chess enthusiasts or to wear at the tournaments and show your school pride. We have many new faces this year so would like to get you familiar with the chess program at the school. The chess community at BSI is well established and is an advocate for promoting chess in youth. BSI students have excelled at tournaments across NYC and the country. The school also hosts tournaments annually. The school has a Chess Instructor; the program is primarily funded by the PTO and assisted by many volunteers. BSI Chess Team: representation of the school in local tournaments and National Championships. Chess team is about school spirit, developing friendships with other students and creating a chess community for our school. Participation in tournaments is open to everyone, regardless of the level and grade. It is a great way to connect with BSI students and parents as well as expose your child to chess. 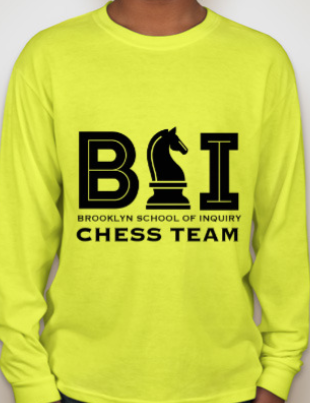 If you would like to join BSI chess team please contact Coach Vlad Bugayev at batradz@gmail.com. Most tournaments are held weekly on Saturdays and Sundays at various schools in NYC, typically consist of 4 rounds and last for about 5-6 hours with breaks in total. Grab your family and friends for a fun day of shopping, listening to read alouds by our teachers, hanging out with friends, and raising money for BSI! You can even buy books for your child’s classroom. BSI is given a code number which you can to apply to in store or online purchases and B&N will give a percentage of the purchase to BSI. If you can volunteer on the day of the Bookfair to hand out flyers so that B&N customers can use our code at the register, sign up here. Why not volunteer with your kids and show them how we all pitch in to make BSI better? The Camp Auction is LIVE! * This is a parent run group. The BSI PTO is a 501(c)3 non-profit organization. We advocate for our children as we support the vision of our school leadership. We hold events throughout the year to bring together families and raise funds go towards numerous school enrichments. * We are a participant in the Amazon Services LLC Associates Program, an affiliate advertising program designed to provide a means for us to earn fees by linking to Amazon.com and affiliated sites.